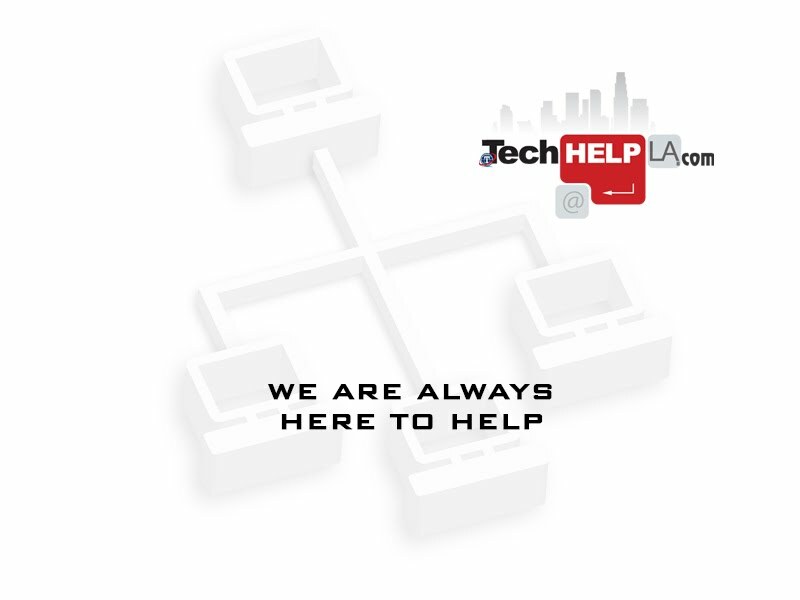 Tech Help LA specializes in providing technology support services for home users, and small to medium-size businesses. We offer a unique customer service experience where you can call, email, or chat with us online with quick questions, scheduling, and even live support. Try our new live chat now using the link above and let us know how we can help. We are always here to help!